Still using only classical promotion to attract people? Looking for new lead generation tools ? Promote your services, events and products. A person who has more certainty on how to use social media in getting leads and promotion. 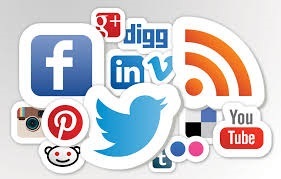 How to use Facebook, Linked In, Twitter, Google Plus, Instagram and others to get leads. What and how to promote. The coaching includes working with the person on a PC, I Phone or SmartPhone via real life case studies.. The caching session varies in time from 1/2 to 2 days. Coaching sessions are done in the clients office. “I did not know some special tricks from linked in which are so important in getting new leads. Now I know. – D.T. Admin Director Consulting company. “I was using social media the wrong way, now I get more success by using real content” – MD – Founder Social NGO.